Harry Kane has congratulated Mohamed Salah following the Egyptian winning the Premier League Golden Boot on Sunday. Both Harry Kane and Mo Salah were in the race to win the award but Salah ended up winning the award after scoring 32 goals in 38 games, Harry Kane also got 30 goals. 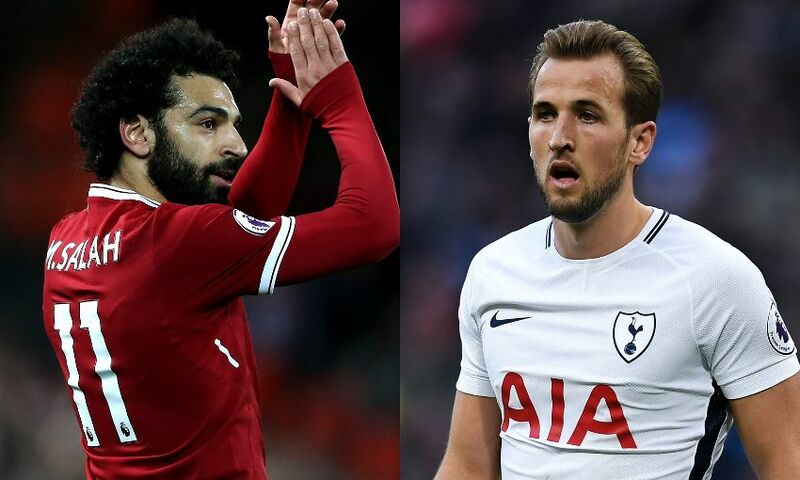 Harry Kane has now congratulated Mo Salah and has also issued a challenge for next season stating he will like to break the Egyptian record of 32 goals come next season. We say a very big congratulation to Mo Salah and we look forward to seeing him competing with Harry Kane again next season.